The MP who branded motorcyclists “widow-makers and orphan-makers” has been attacked by one of his own party colleagues. 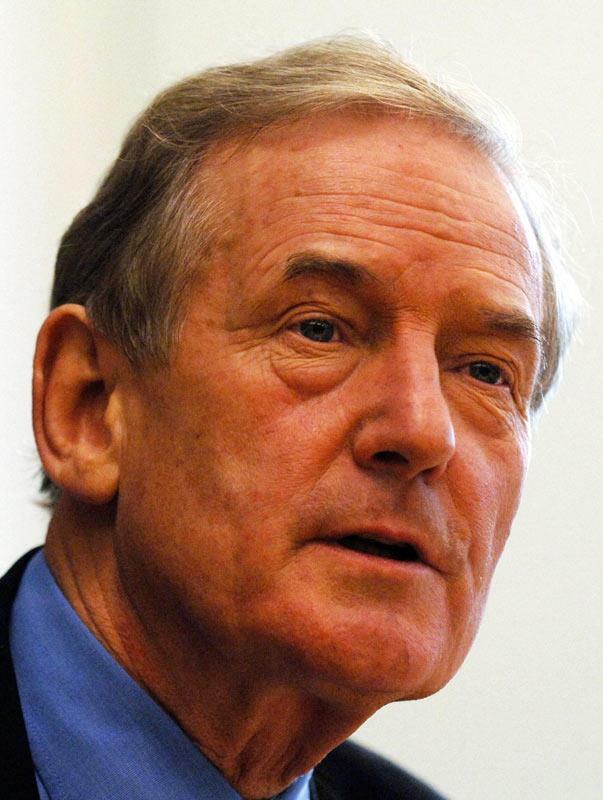 Fellow Labour MP Steve Pound, a member of Parliamentary Motorcycle Group, said Barry Sheerman’s remarks were “hysterical nonsense”. The MP for Ealing North said: “Some people should get it into their tiny heads that bikers are more often than not the victims of unthinking drivers on four wheels. "I would rather see more education of other road users than condemnation of people who chose a low-level-polluting, energy-efficient, ergonomic mode of transport. Over 3,000 motorcyclists have joined a “Don’t vote Labour” Facebook group over Sheerman’s remarks. The group shows the impact on votes could spread well beyond Sheerman’s own Huddersfield constituency. He said his statement in the House of Commons that motorcyclists were orphan-makers “came out a little bit wrong” but refused to apologise for making it. “It’s motorcycles that are the widow-makers,” he said. To read how Sheerman ranted furiously at our reporter before hanging up the phone, get MCN, on sale now.